The college completed a draft of the conscientious objection policy in June and received feedback on it over the summer. SASKATOON — The organization that regulates doctors in Saskatchewan says physicians must provide "full and balanced health information" even if it conflicts with their deeply held moral and religious beliefs. 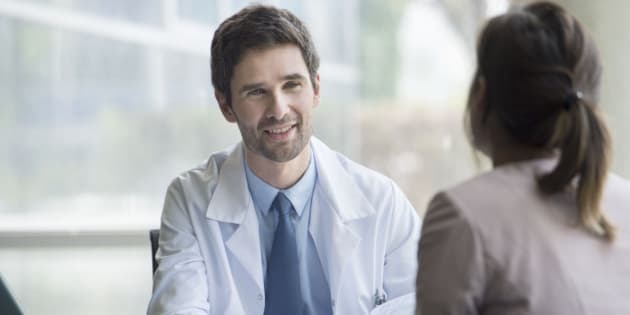 The College of Physicians and Surgeons council has adopted a new conscientious objection policy which requires doctors to give patients the information they need to make their own informed choices. If doctors don't want to do that, the policy says they must refer patients to another source that will give it to them in a timely fashion. The college says in a news release that the policy doesn't apply to physician-assisted dying. Council president Dr. Grant Stoneham says it's impossible to please everyone, but the council feels it has made a balanced decision.